The Radiance Curved is designed to keep pace with modern life. 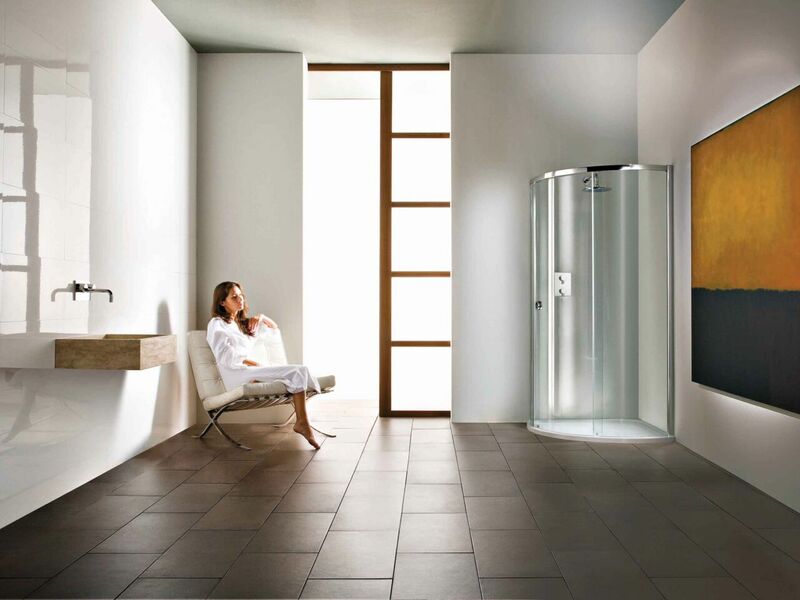 Working around you and your bathroom space with a cleverly Integrated Shower Tray, easy to clean seals and a space saving footprint. 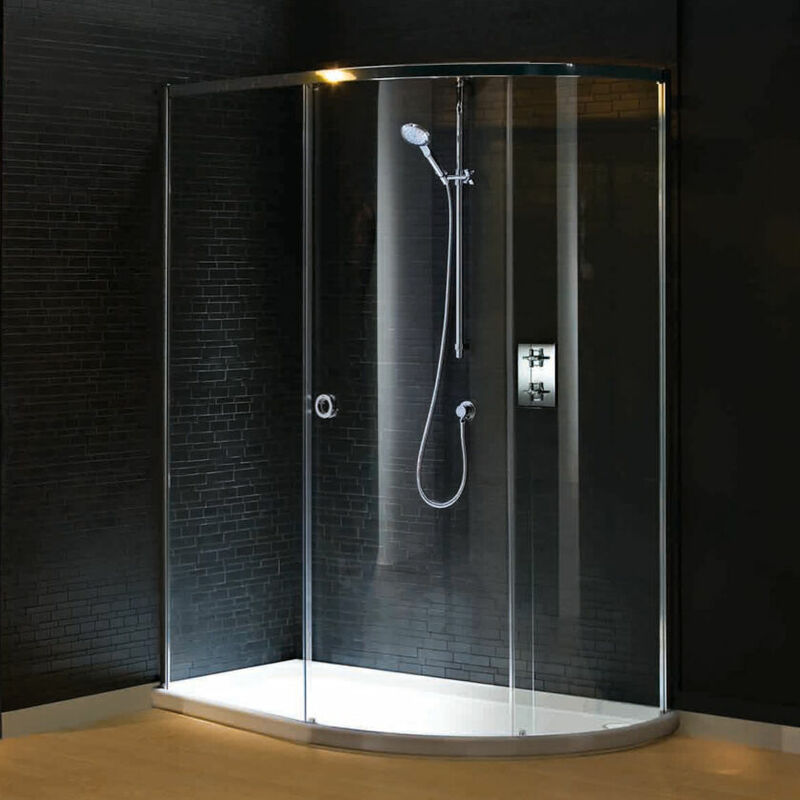 The gentle curve of the solid Safety Glass door has a graceful appearance and acts to optimise showering space giving a generous area inside the enclosure whilst minimising the amount of wall space occupied.